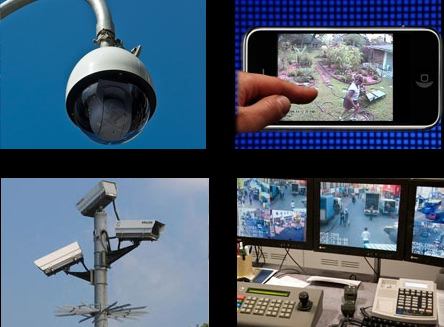 At Fusion, we provide the latest in IP and traditional CCTV Technology. Indoor, outdoor, hidden and more! Whatever your CCTV needs, we are here to help!